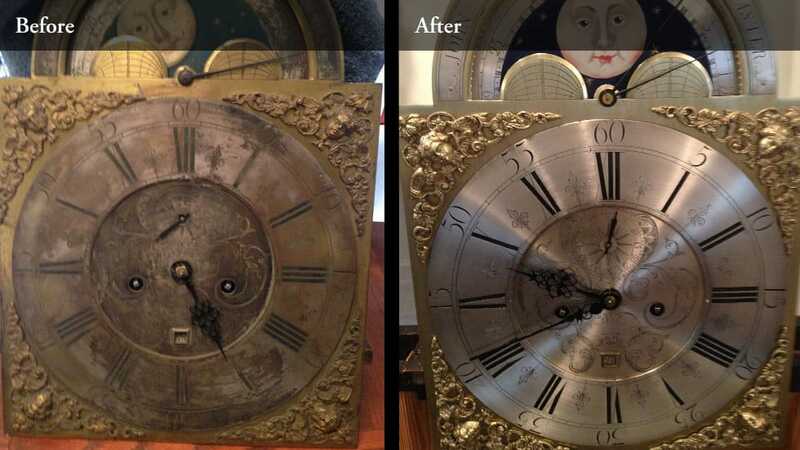 These antique clock dials were restored using 100% museum quality techniques so they won’t lose their value. 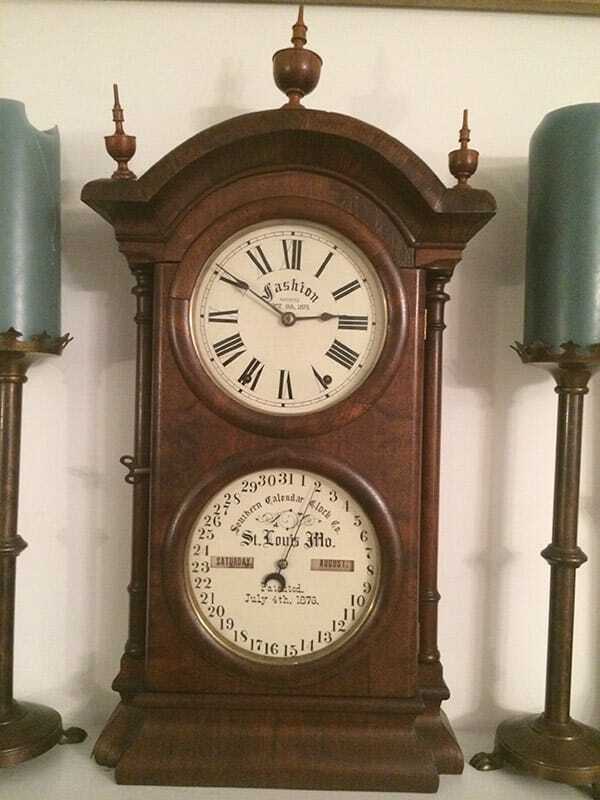 It should be noted that each dial pictured was kept 100% original. 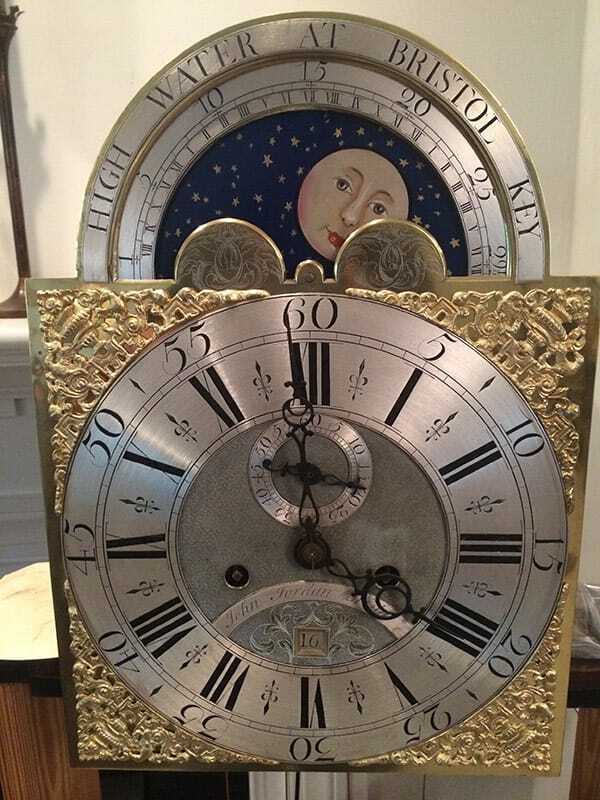 Only exception is on the painted dial, the damaged portion (lower left corner) was reconstructed perfectly. 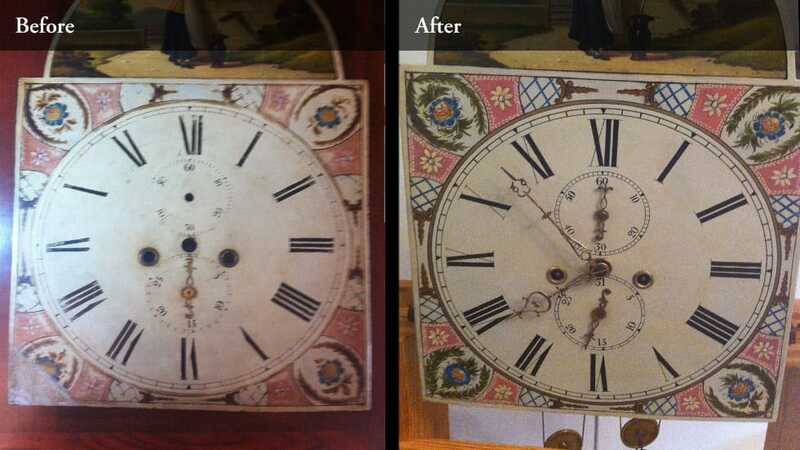 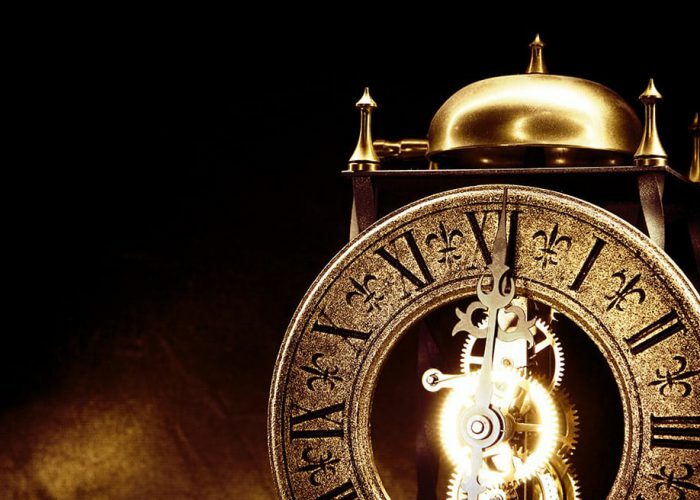 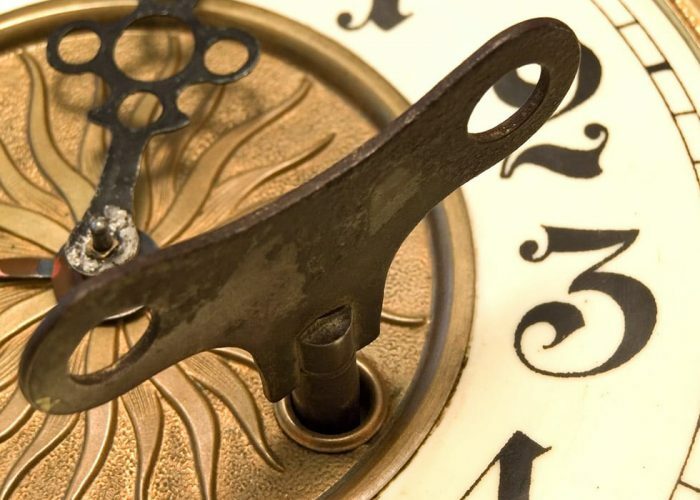 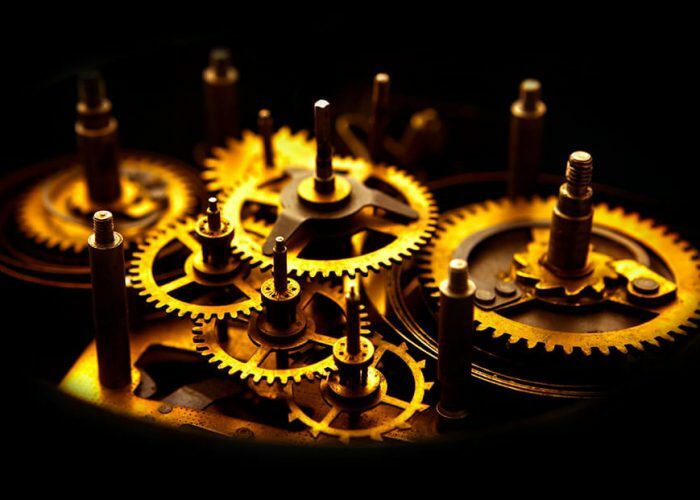 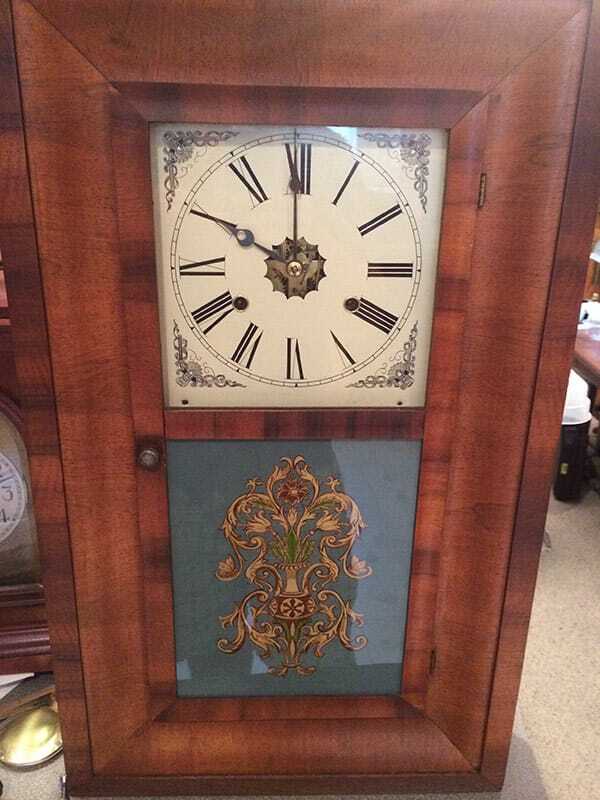 Our average turn around time is 5-6 weeks for total antique clock dial restoration (not including shipping). 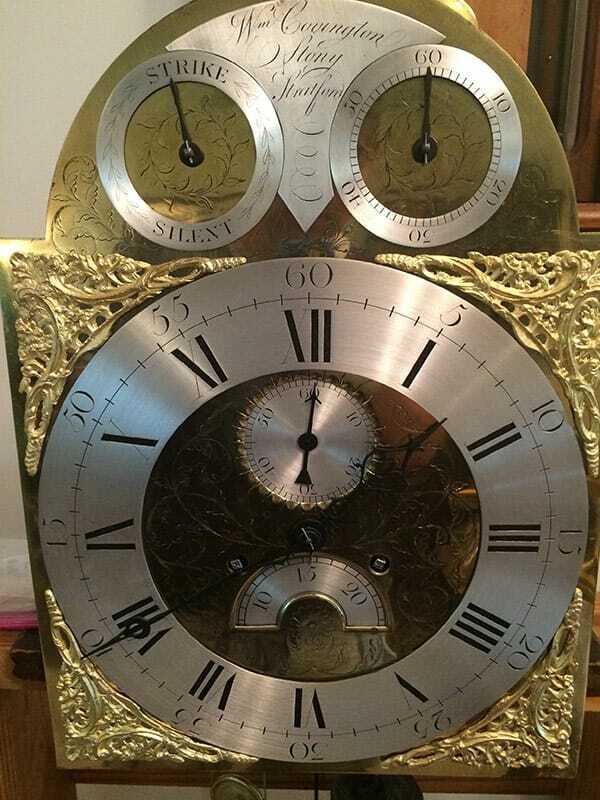 When we return ship the dial(s) we insure 100% of the dial value. 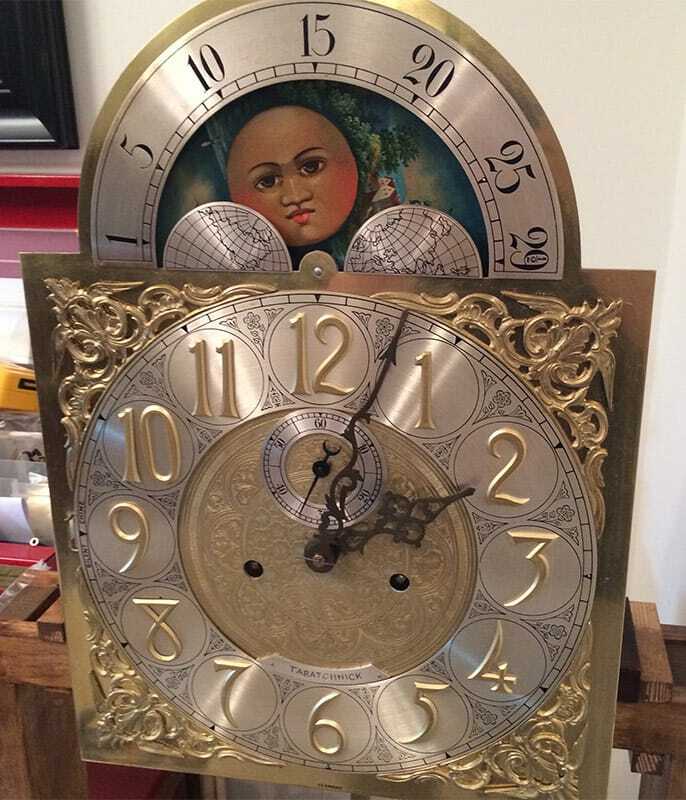 ***Please call BEFORE shipping any dial(s) to us. 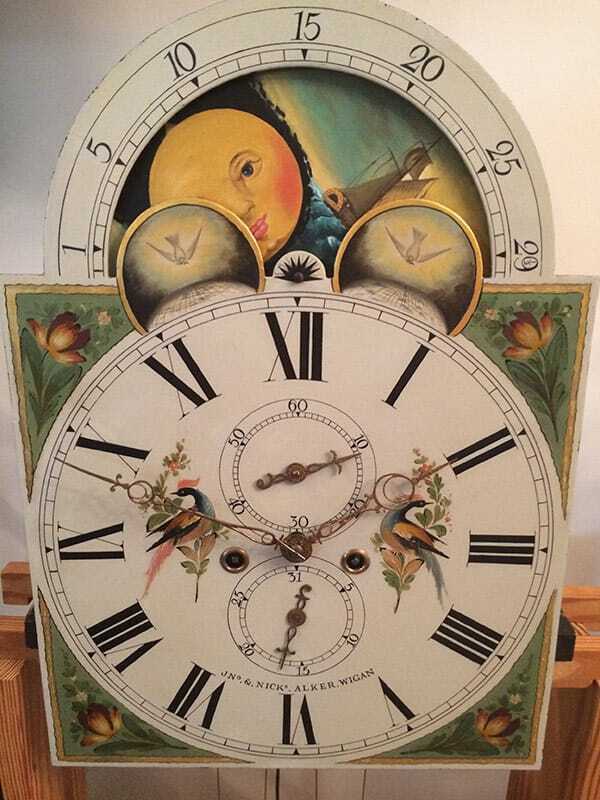 We do not repaint or restore paper dials.